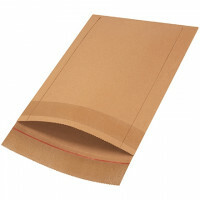 Send sensitive documents, media and flat items in a mailer that won’t crease, fold or bend. 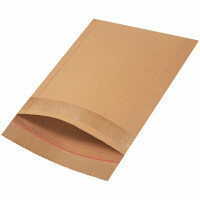 Rigid envelopes are used to ship photos, art, documents, product samples, and many other items that must be protected during the shipping process. 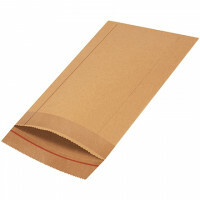 They are strong enough to resist bending and folding, but small and light enough that they don’t complicate the shipping process or make it more expensive to get your package where it needs to go. At the Packaging Company, it is our goal to help companies safely get their shipments from point A to point B. 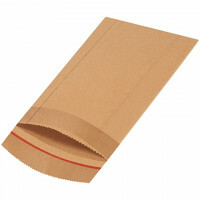 We understand how critical it is that your product isn’t damaged during shipping. If your customer receives a damaged product, not only will you need to send out a replacement (at your expense) but it also creates a negative impression of your company in the eyes of your customer. In today’s competitive landscape, you do not want to risk having a negative interaction with a customer. Obviously, if you are shipping rare or one-of-a-kind artwork, ensuring that it arrives without damage is even more critical. 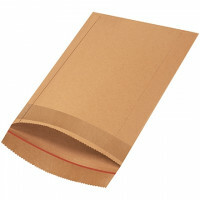 That’s why we offer rigid mailers and strong envelopes in a variety of sizes. We know that businesses ship many different items to many different places on a regular basis, and we want to ensure that we are supporting these businesses by offering the products they need. 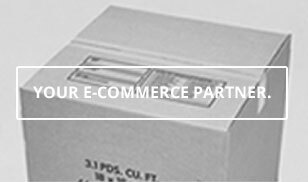 At the Packaging Company, we pride ourselves on helping organizations succeed. With years of experience in providing packaging supplies, we know that having the products our clients are looking for – and having high-quality products at affordable prices – is what businesses need and deserve. 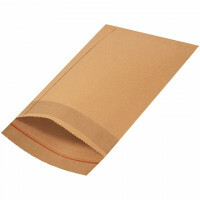 We stock several different types of rigid mailers and envelopes for this reason. 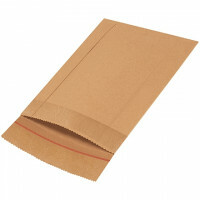 If you have any questions about any of our products - from rigid envelopes and beyond – do not hesitate to contact us. We take customer service seriously and always work to ensure our clients are satisfied.